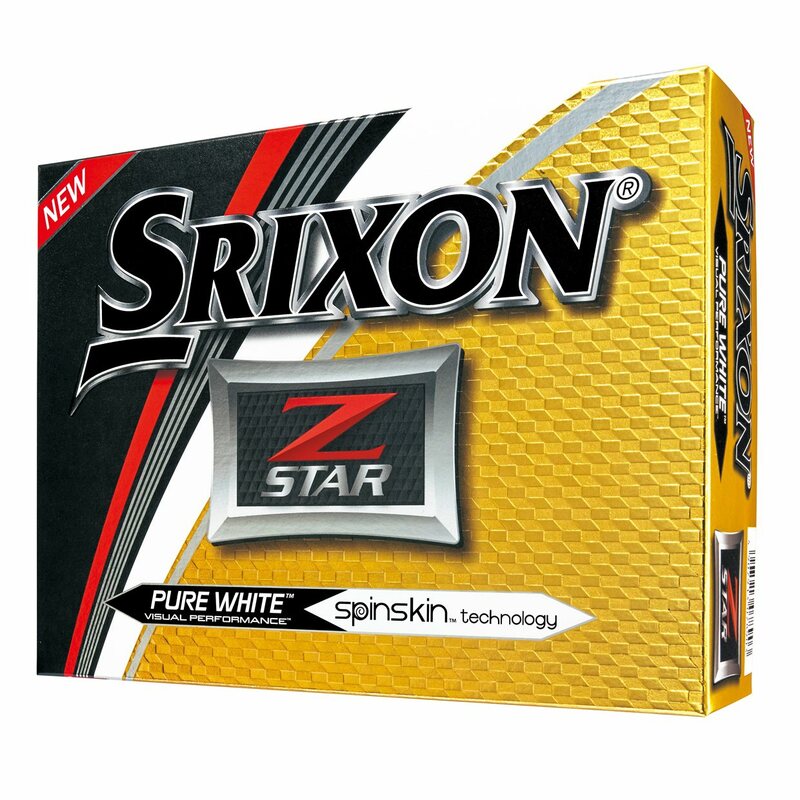 The new Srixon Z-Star 5 golf ball features the new lower compression Energetic Gradient Growth Core for an even softer feel on all shots and improved launch conditions for more distance off the tee. The third generation SpinSkin™ coating stretches across more of the club face at impact to increase friction for even more spin while the new 338 Speed Dimple pattern provides a longer, more efficient flight. Great ball. 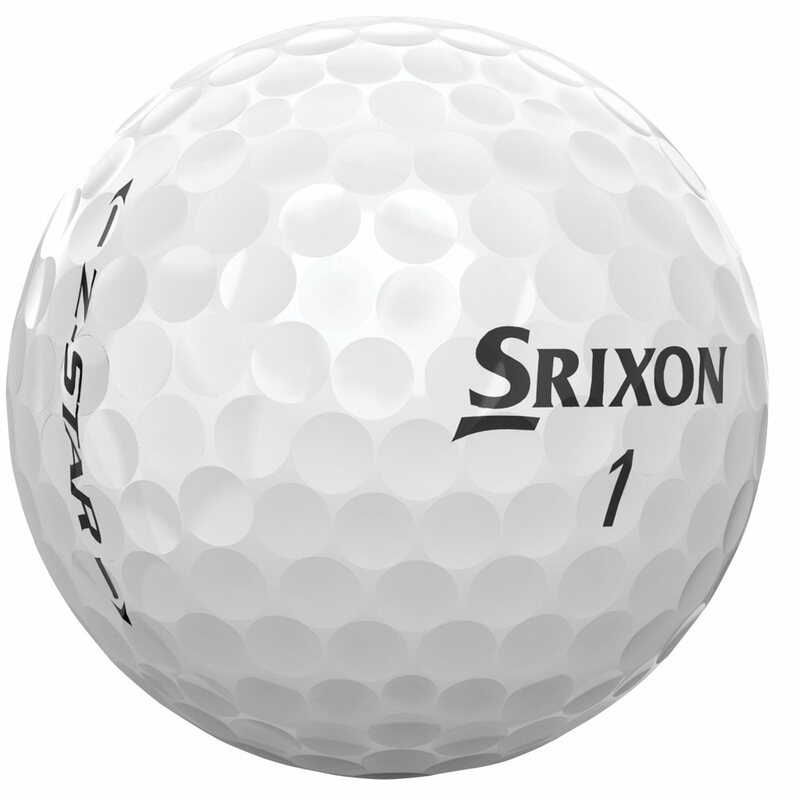 Spins more than any other ball I've used around the green. Like a rock in the wind. Great feel off the clubface. Great ball, very similar to the prov1. Great value for the ball quality. 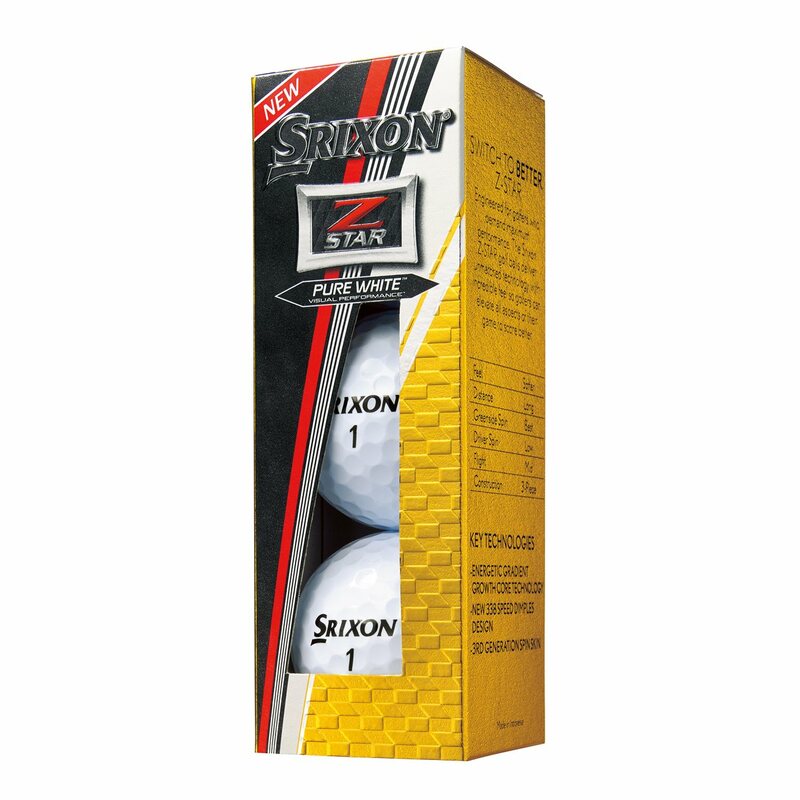 Would highly recommend for a ball firmer than the chromesoft yet softer than the v1x. If you don't like Titleist this ball is #2. I played them for years. Good feel, great spin. Took advantage of the half off promotion. Bought a sleeve of these at pro shop the other day and they really played well around the greens. Spun as well as the high end balls from other manufacturers. Worth a try if you have the chance.